When we were kids, Monopoly money was the closest we ever felt to being rich. There was something about that stack of fake money that could build empires, and tear them down. Ohh, how good it felt to have that kind of buying power – if only for a moment in a board game. Fast forward to today, and technology has enabled kids and teens around the world to make money online – some earning more than their parents. These bright young entrepreneurs are not only learning the skills it takes to start a business, but also offering up some sage advice along the way that we can all take a moment to learn from. Miss O and Friends is a social networking site geared towards tween girls. Founded by Juliette Brindak at the age of 10, Miss O was designed for girls just starting middle school or junior high, who are going through that awkward phase of life where boys enter the picture, cliques start to form and bullying becomes a fact of life. Miss O was designed to not only give girls a place to hang out and share their stories, but also keep up with the latest on celebrity gossip, quizzes and games. Miss O and Friends has also launched a line of books and is currently valued at over 15 million dollars. According to Brindak, your business plan shouldn’t be set in stone. The site originally started with a few simple flash animations and articles, but has since grown to include celebrity meet and greets, concerts and advice columns. Have a business plan as a guide, but don’t rigidly stick to it, or you’ll miss out on new opportunities as they happen. Imagine being 16 years old, dyslexic, and dropping out of high school while still living at home with your parents. 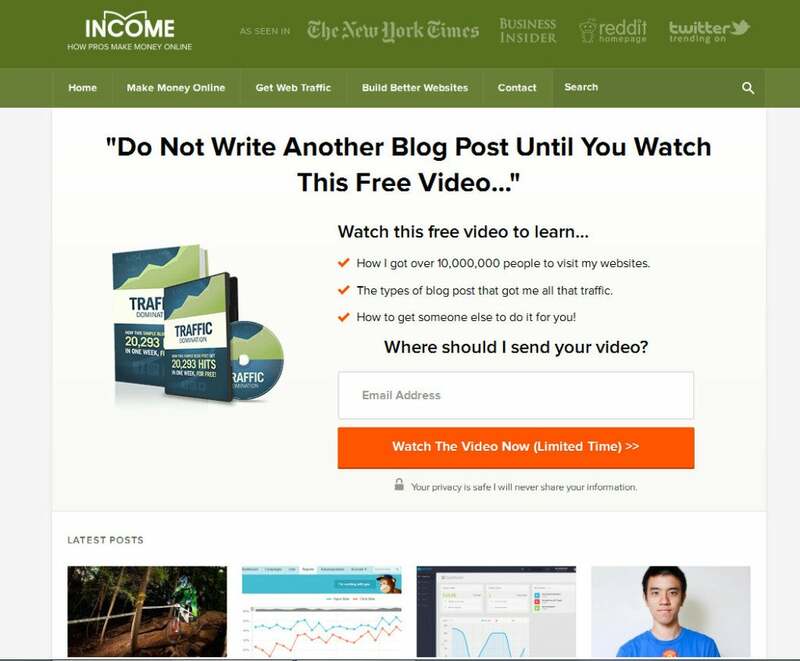 Your prognosis for success as a blogger might not be the best, but that was life for Michael Dunlop, a British student who foundedIncomeDiary.com. Unlike Miss O and Friends, Michael’s business plan comes straight off the top of his head, and he considered his life as an entrepreneur to be a bit of a rollercoaster. At 8 years old, Maddie Robinson drew a picture of a pair of flip flops and added sea characters to them. Proud of her work, she showed the picture to her dad, saying, “Look dad! 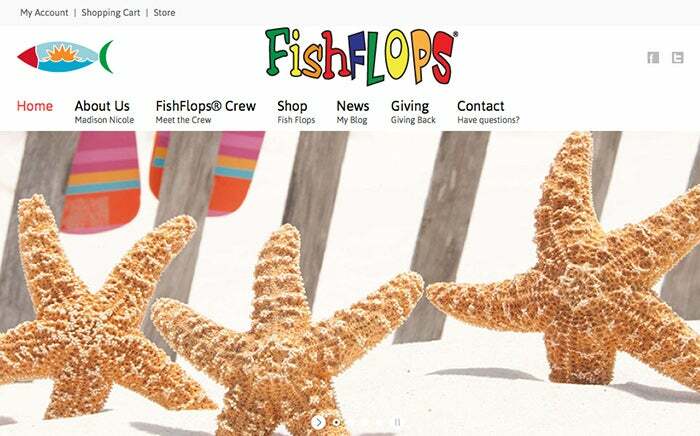 Fishflops!” Dad, being no stranger to the apparel industry, registered the domain FishFlops.com. Fast forward a few years, and Madison wrote a letter to upscale retailer Nordstrom, introducing them to her product. They placed their first order and FishFlops appeared for the first time in over 60 Nordstrom stores. Yahoo picked up the story of how a (then) 15 year old got her product into Nordstrom, and the rest is history. That set into motion an avalanche of emails and questions asking “where can I get these? !” Their custom sea creature designs and LED lights built into the sole made them hugely popular with beach-goers. Nordstrom quickly sold out of their first order, and Madison’s story spread far and wide, appearing on multiple TV and news outlets. In 2013, more than $1 million in FishFlops were sold and the brand is now expanding to include t-shirts and books written by Maddie herself, as well as a new custom line for adult women at Macy’s. And the lesson for adults? Listen to your kids. They have million dollars ideas! 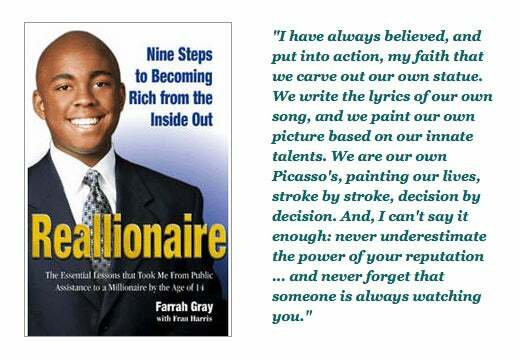 At 14 years old, Farrah Gray became a millionaire. He’s also the youngest person to have a Wall Street office. He started at the age of six, selling body lotion, but once he reached his teens, Farrah took a decidedly different turn. He founded specialty food company Farr Out Foods at the age of 13, and later sold the company for 1.5 million dollars. Since then, he’s been featured in hundreds of print, magazine, television and radio venues. He has also founded a social responsibility organization that focuses on inner city entrepreneurship education and helps students from at-risk backgrounds go to college.